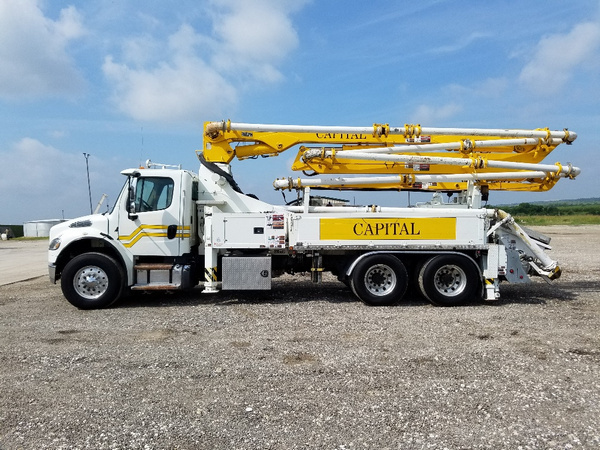 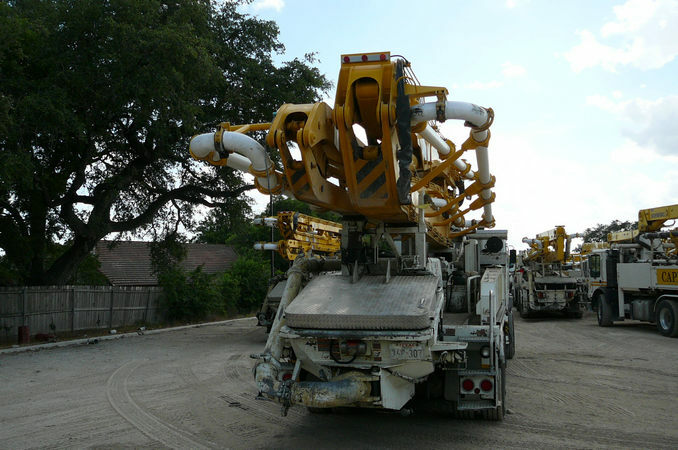 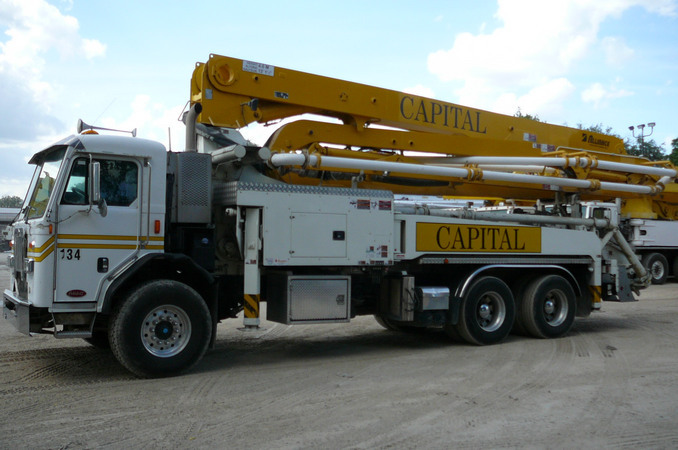 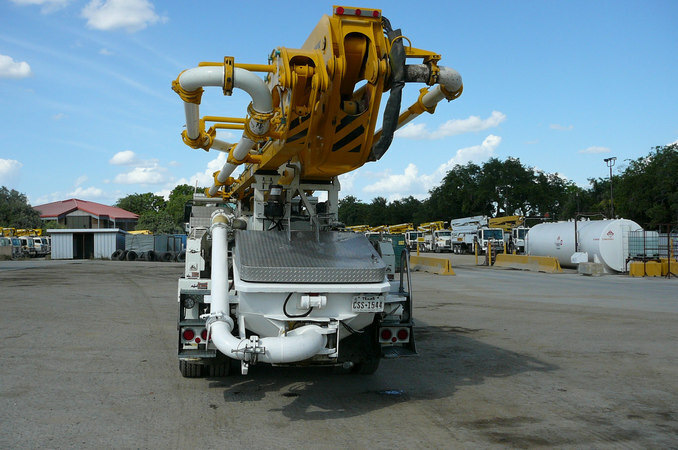 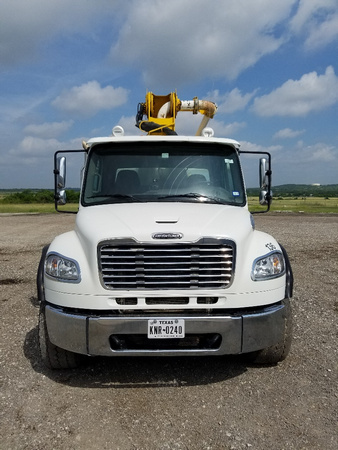 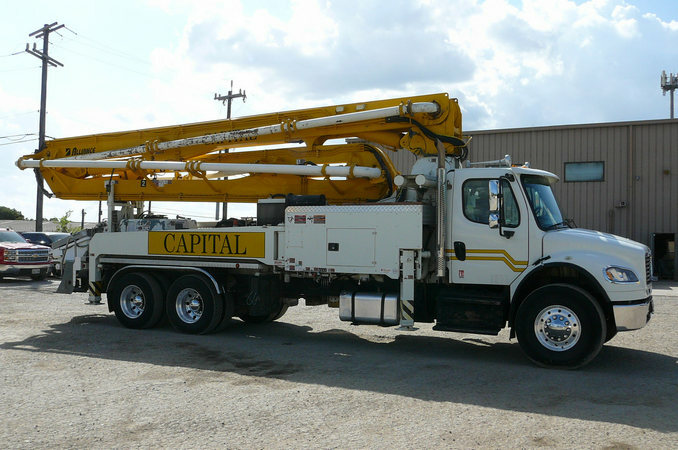 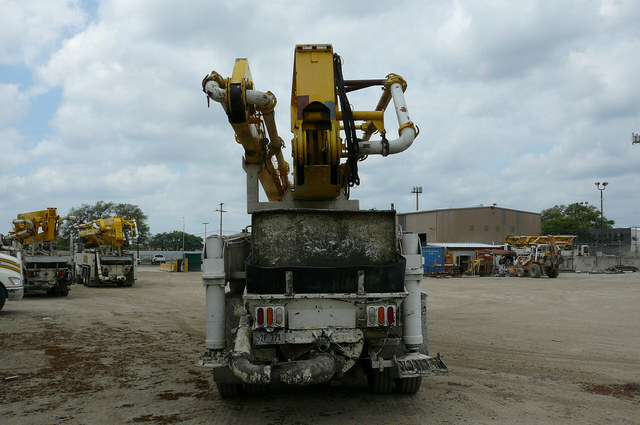 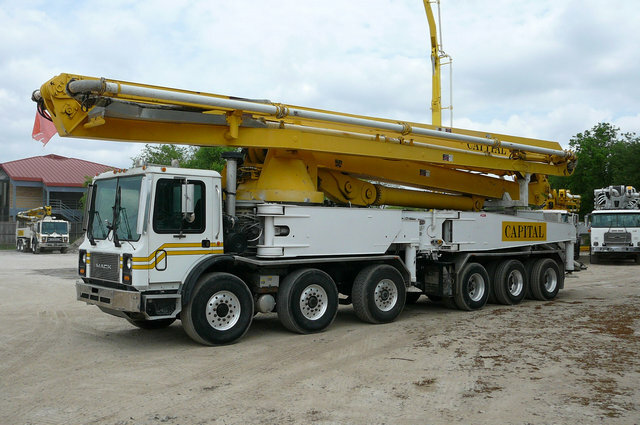 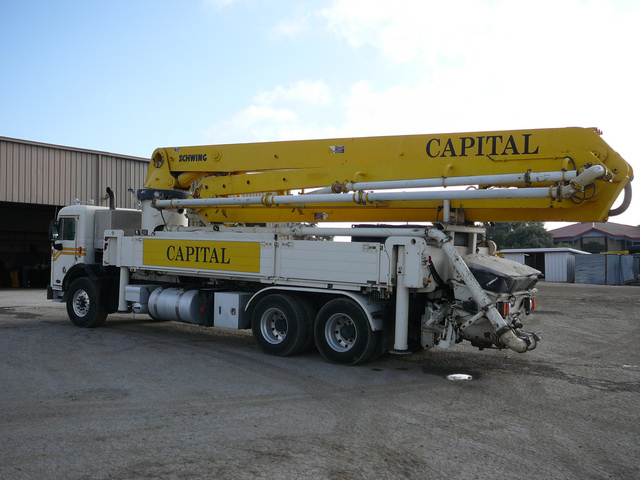 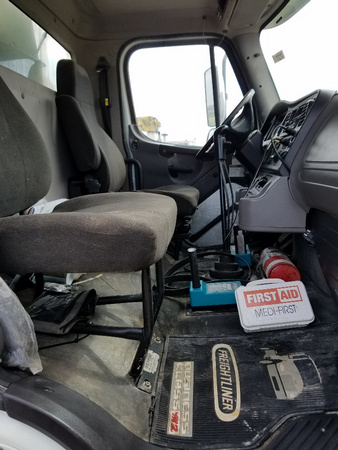 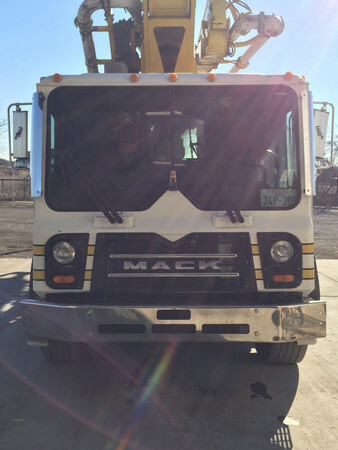 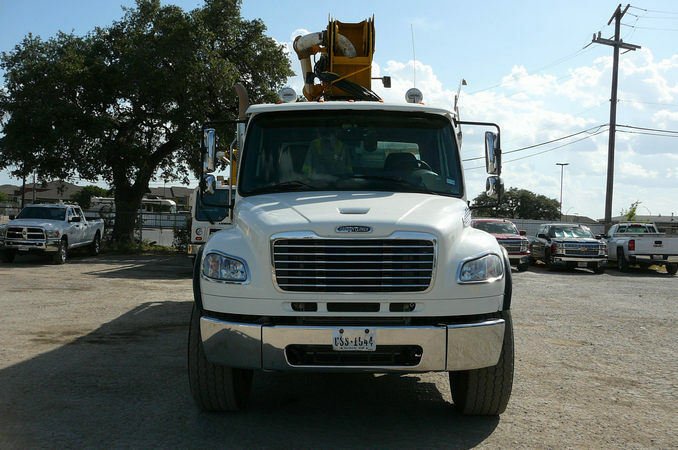 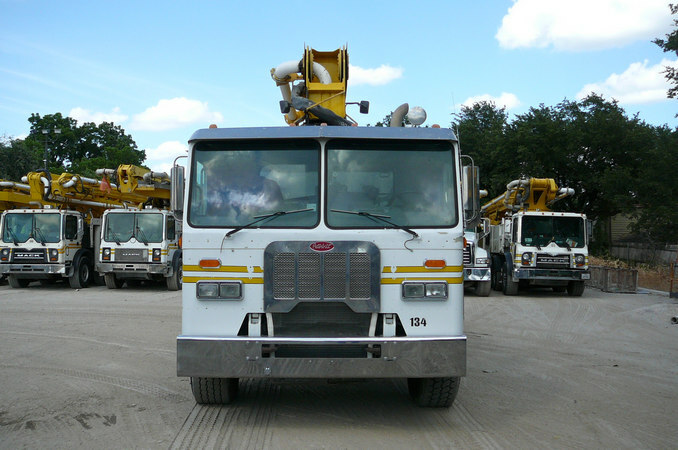 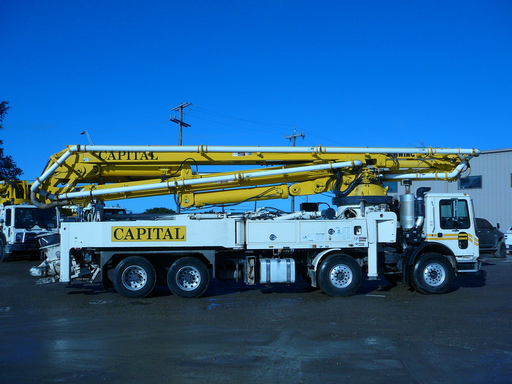 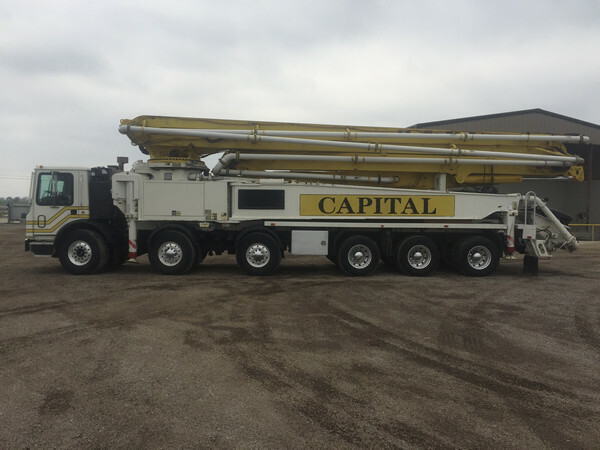 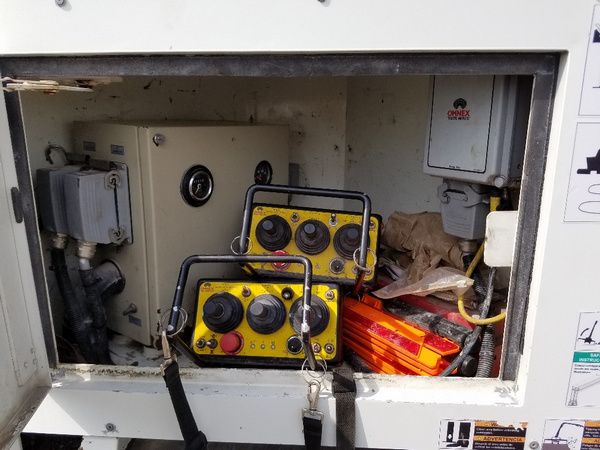 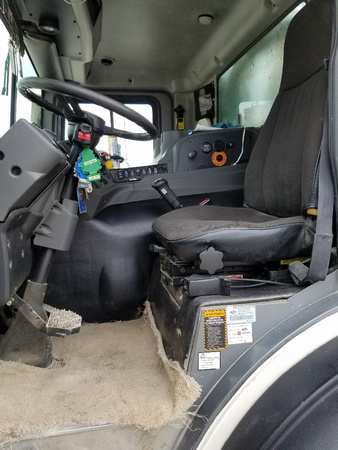 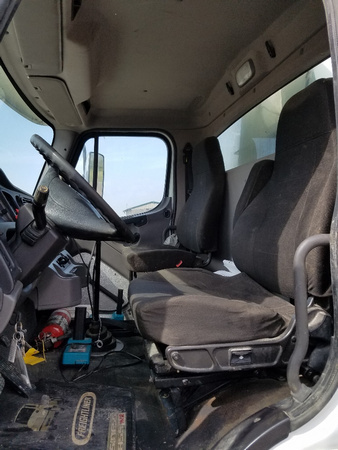 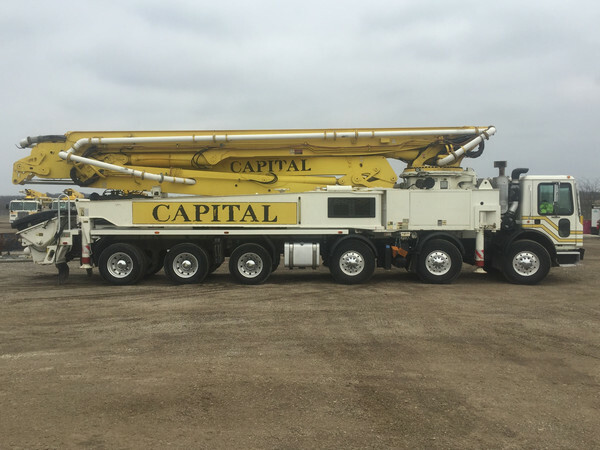 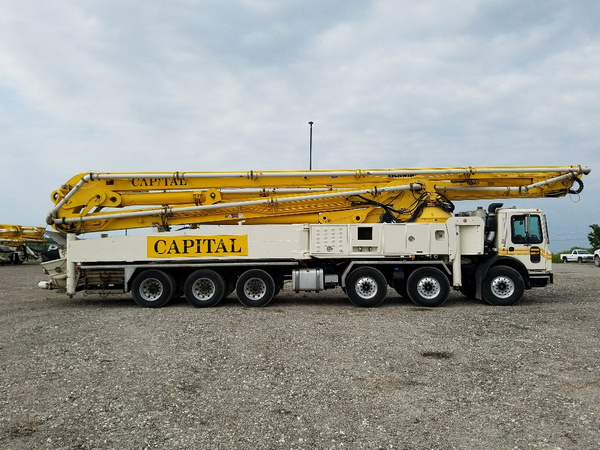 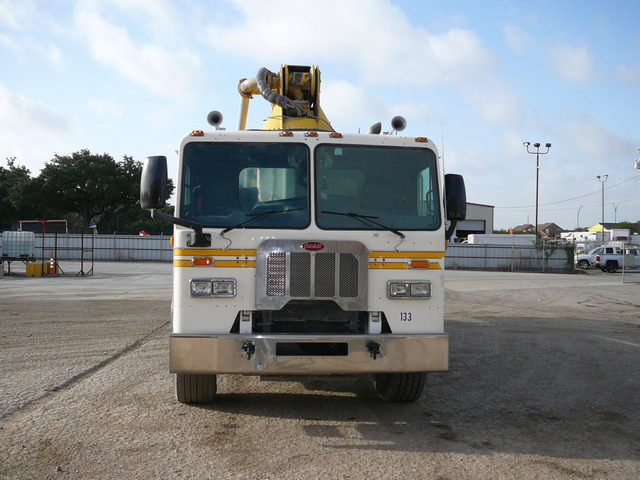 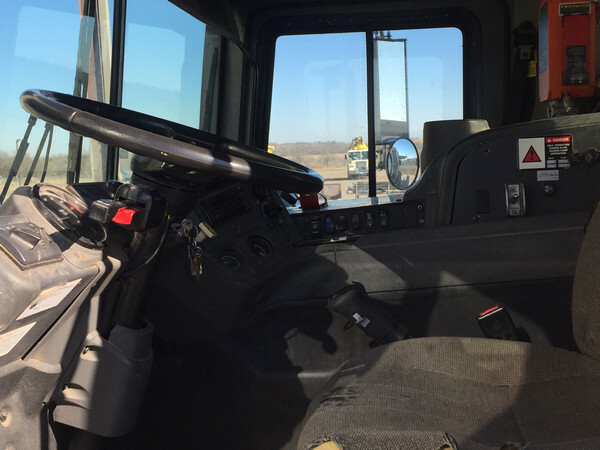 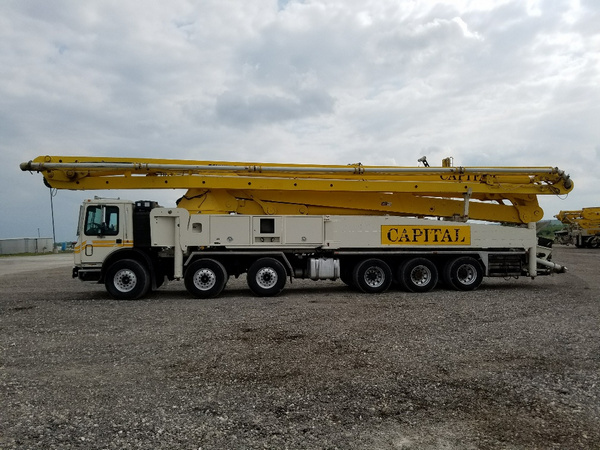 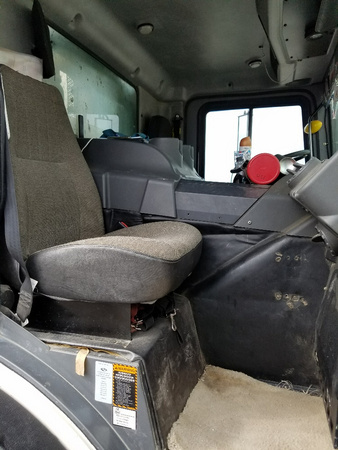 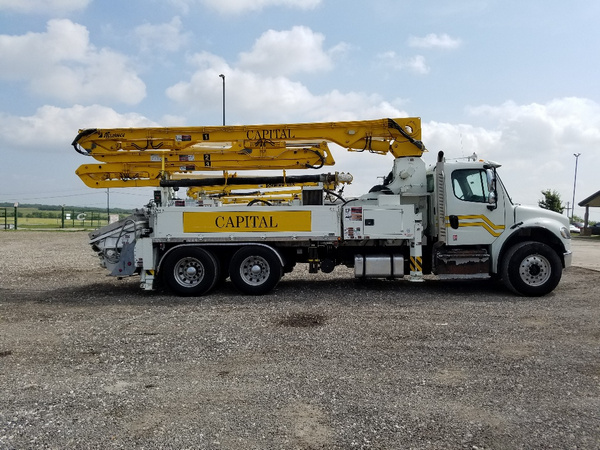 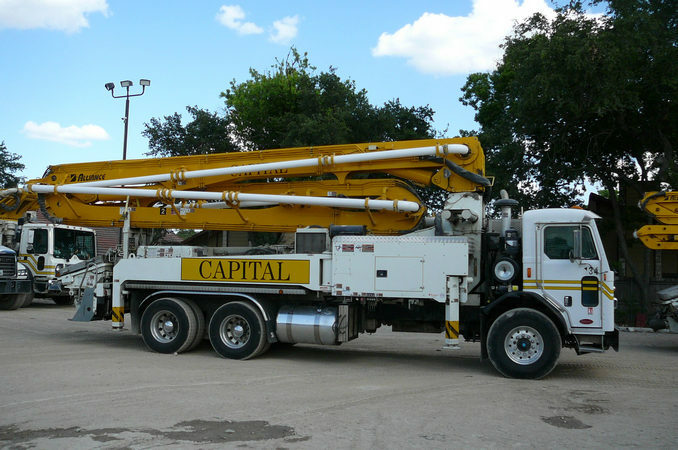 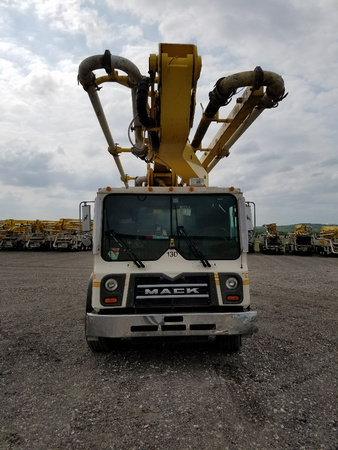 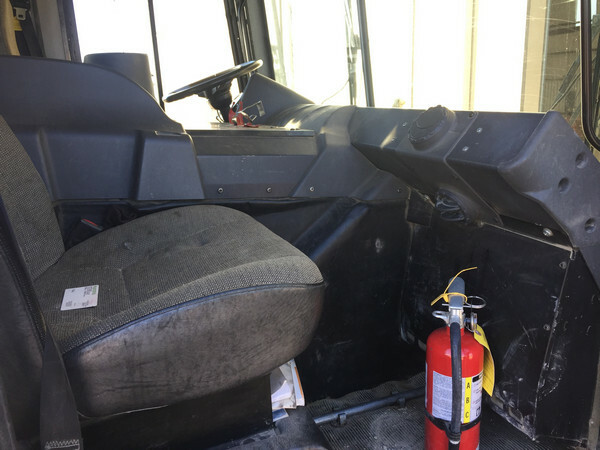 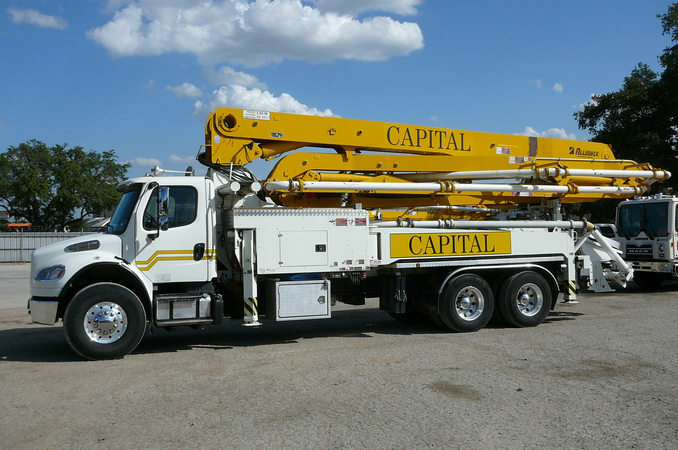 As the leading concrete pumping company in central Texas, we regularly update and expand our fleet of concrete pumps and equipment. 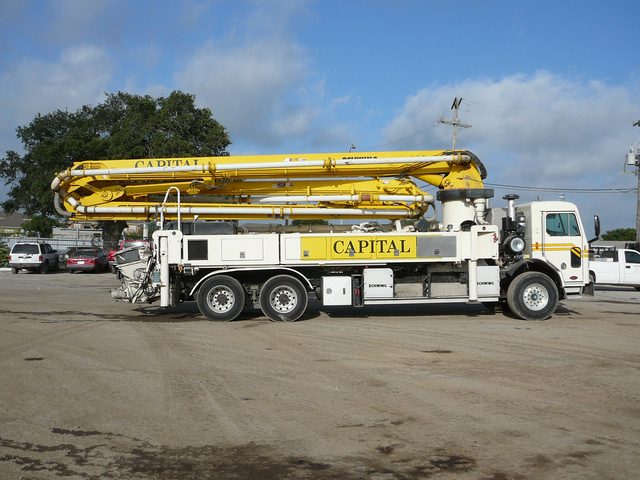 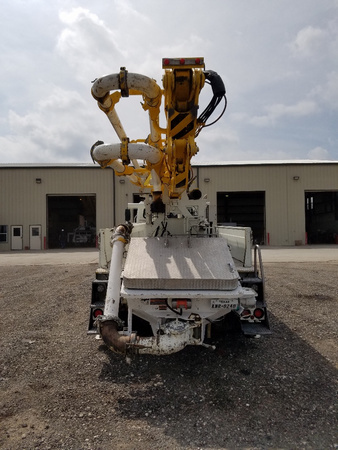 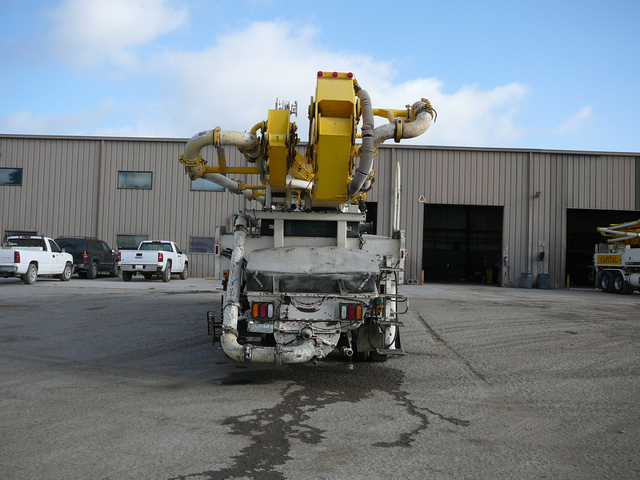 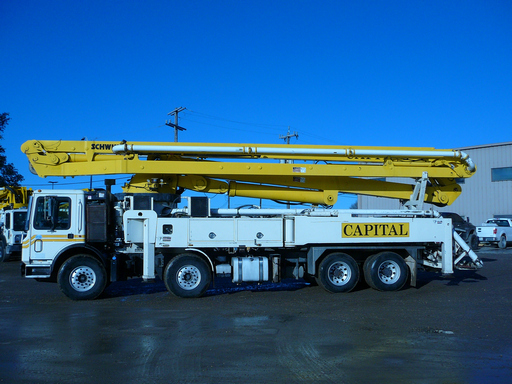 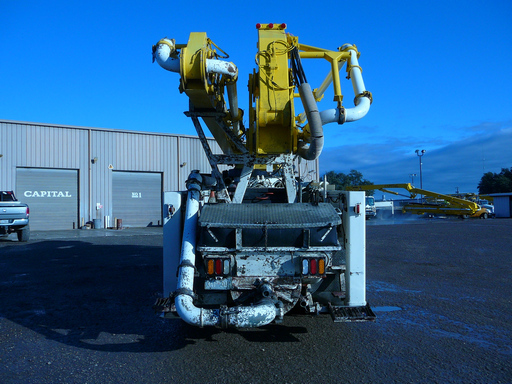 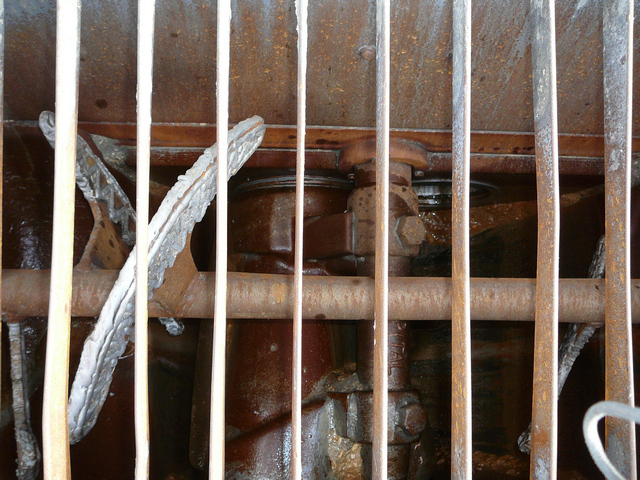 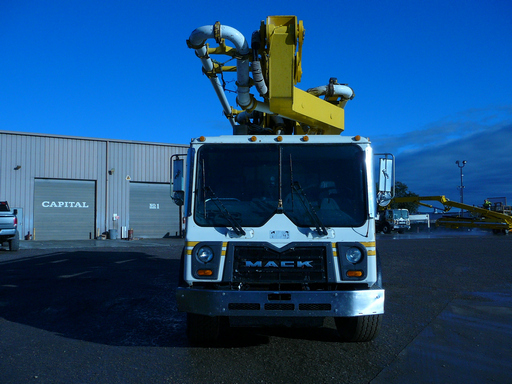 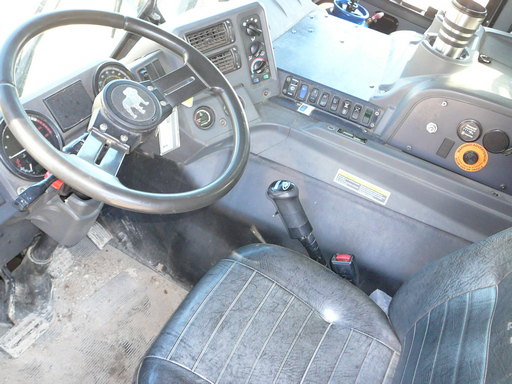 Accordingly, we often have a selection of used concrete pumping equipment for sale. 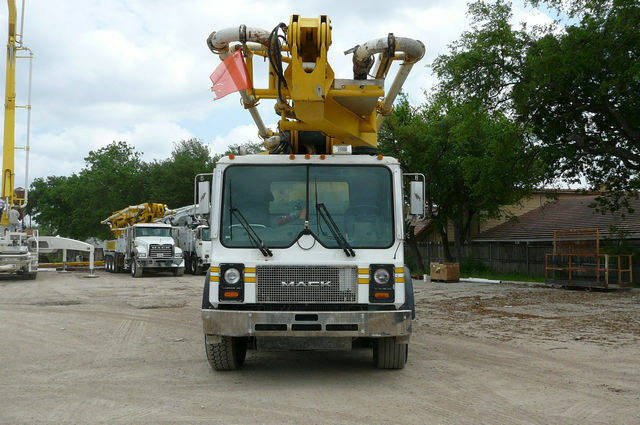 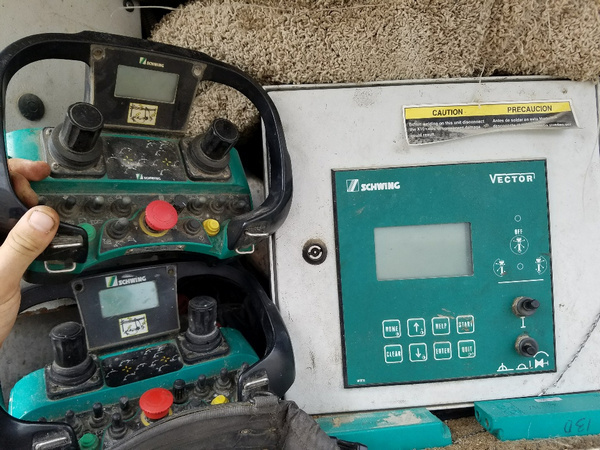 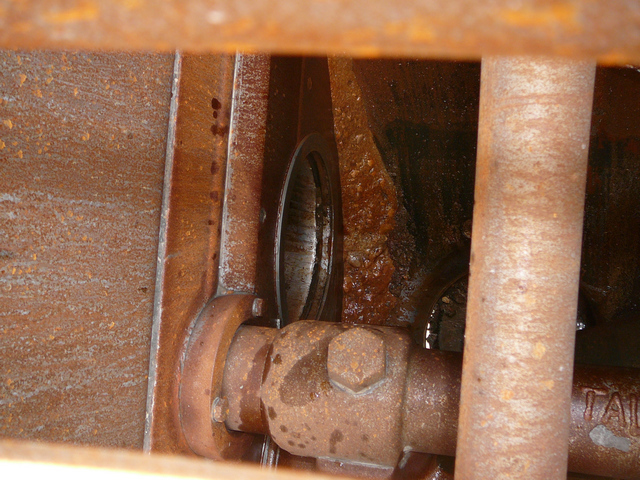 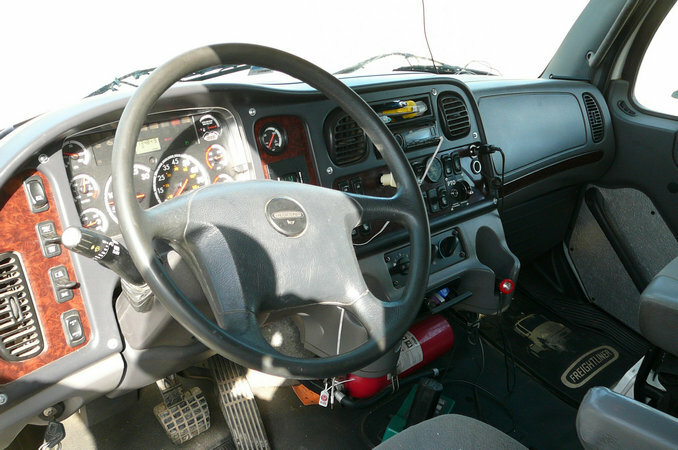 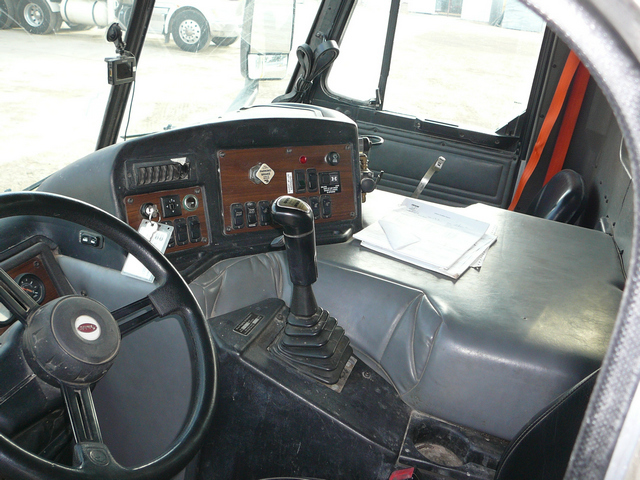 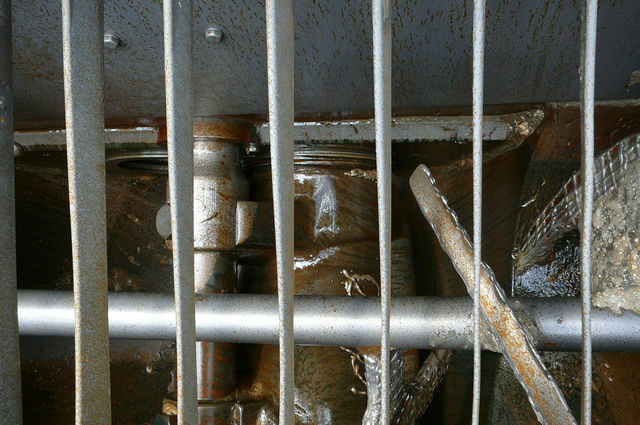 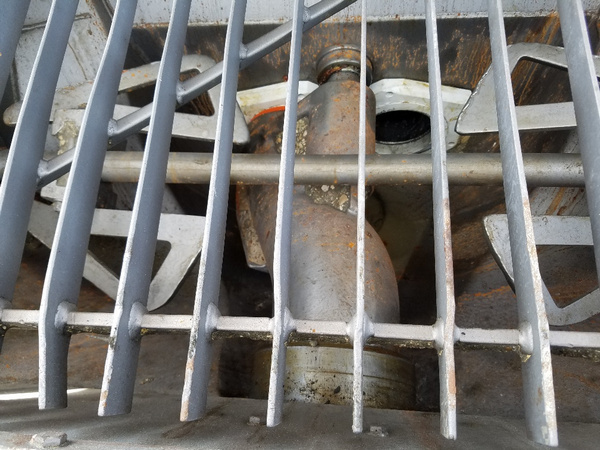 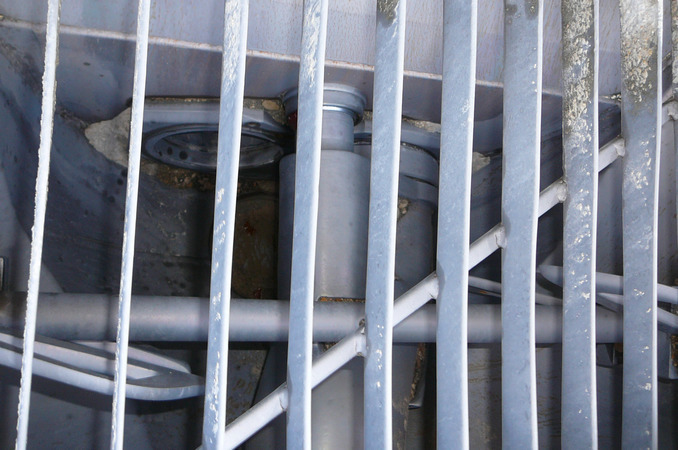 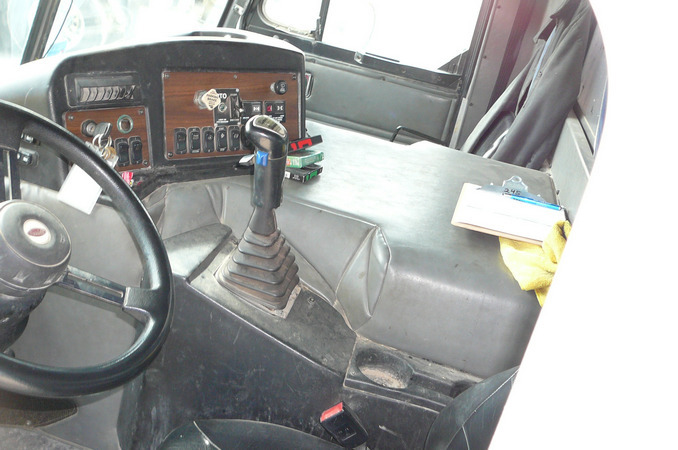 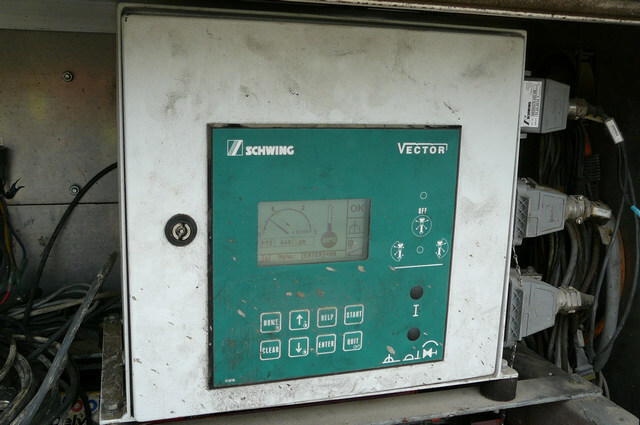 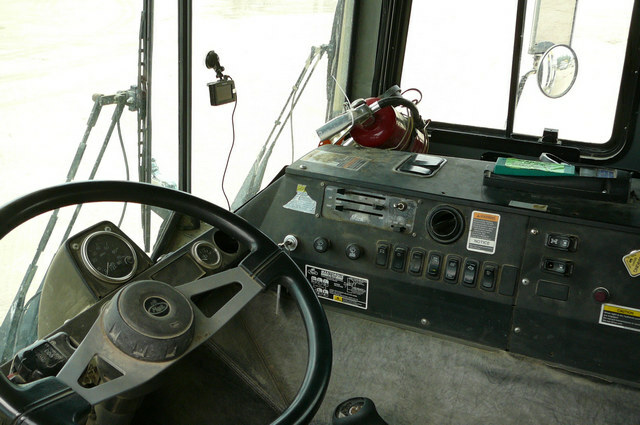 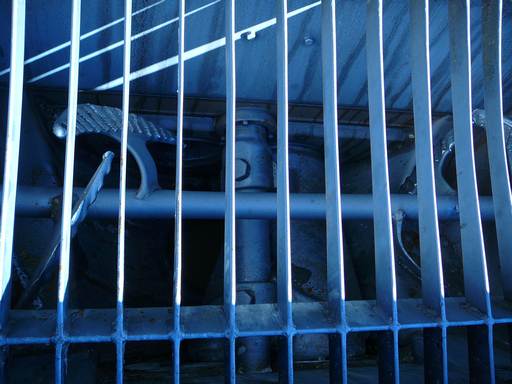 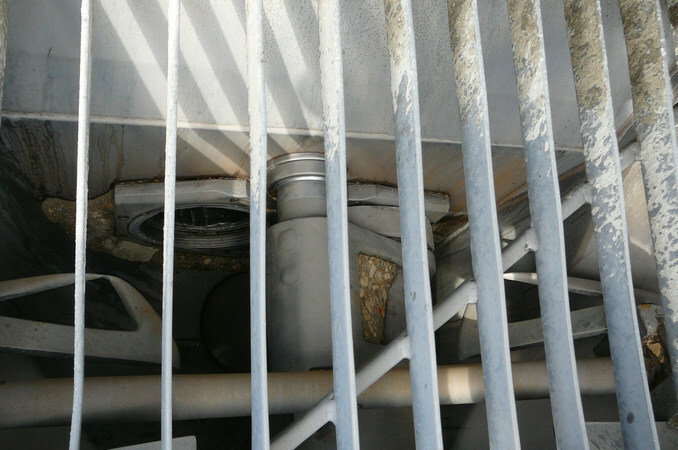 All of our equipment has been maintained to manufacturers’ specifications or better. 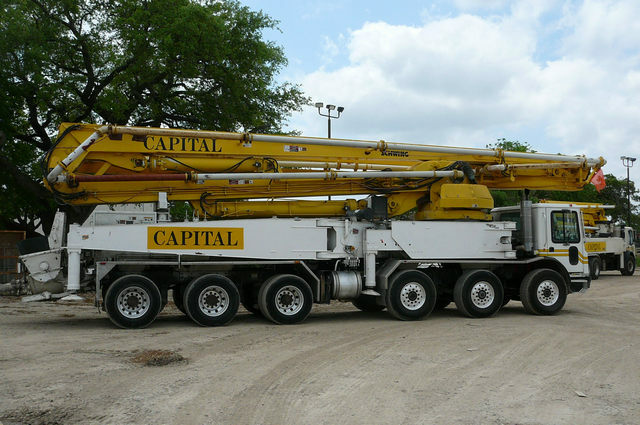 If we do not have the size unit to meet your current need listed, contact us about additional units. 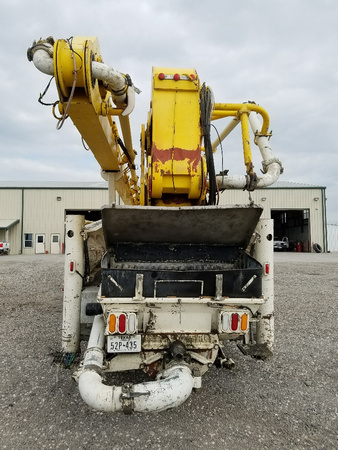 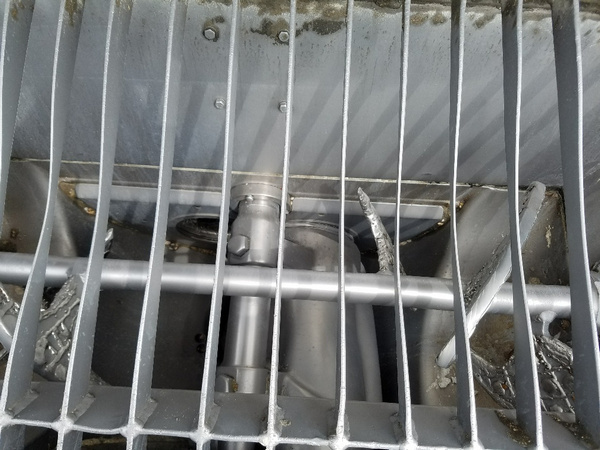 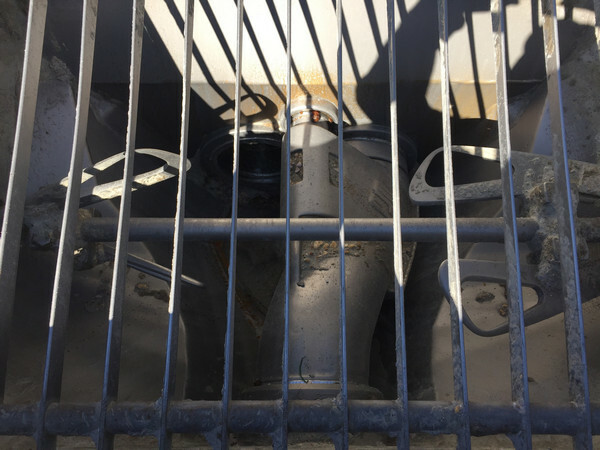 Schwing replaced #2 boom cylinder and rebuilt the others in May 2018.